Resources for supporting, assessing, and evaluating student progress and teacher effectiveness. “Classroom assessment is a set of strategies, techniques, and procedures that teachers and students engage in to collect, evaluate, and report student achievement” (McMillan, 2015, p. 819). 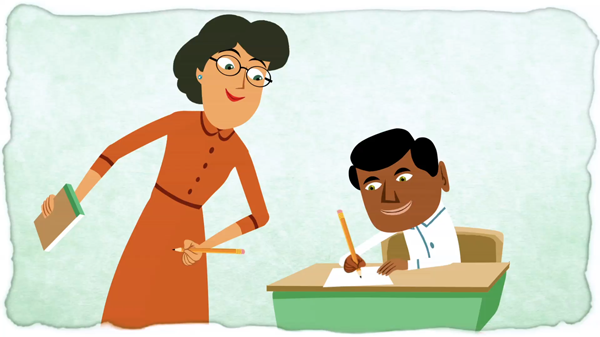 Assessment is used to measure understanding and give growth-oriented feedback aligned with the learning objectives. Results are applied in adjusting instructional actions to help all students achieve proficiency. Regularly assessing what we know and can do is an integral part of instruction and goes far beyond a simple test of knowledge followed by a grade. 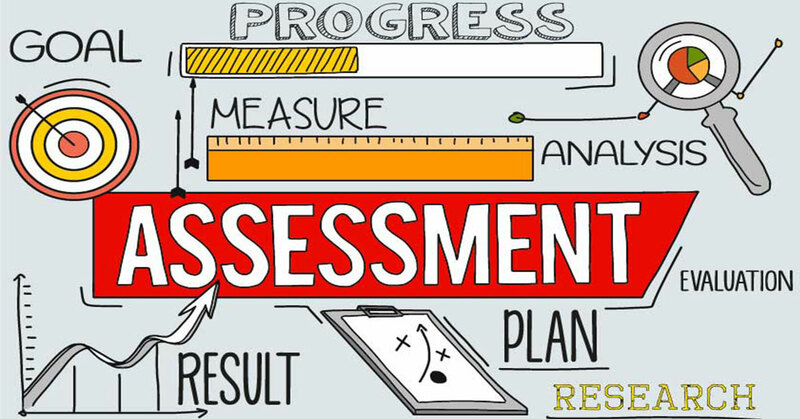 Evaluating our assessed understandings and abilities can show us how we are progressing in our learning journey and inform us of what we need to do next to achieve our goals; whether we are students, teachers, schools, districts, or states. 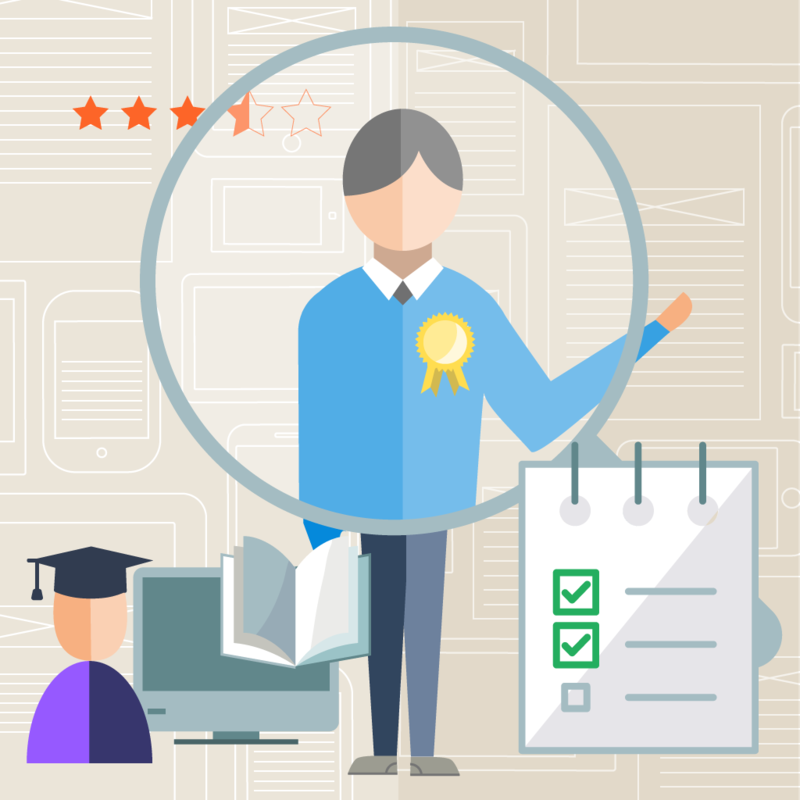 This website is a resource to help educators understand the role of assessment in education at all levels and provide tools to evaluate the results in a way that helps make consequential and effective instructional and professional development decisions. Press the buttons for each section to discover resources for improving, implementing, and streamlining the assessment and evaluation process. A brief introduction to the topic and explanation of the resources. 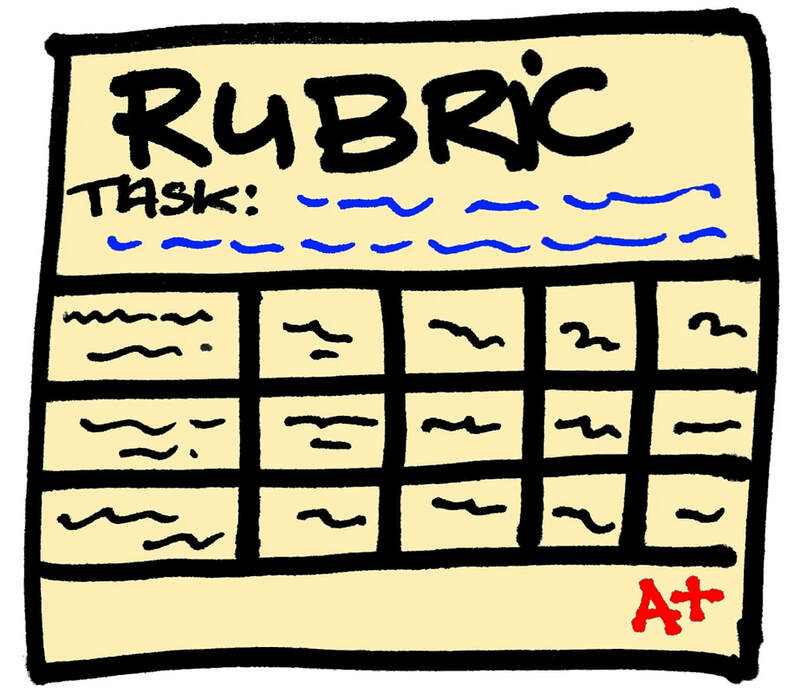 Some links to resources to help understand, modify, and implement the processes, templates, and strategies for assessment and evaluation.